Calcium is the primary mineral responsible for strong bones. 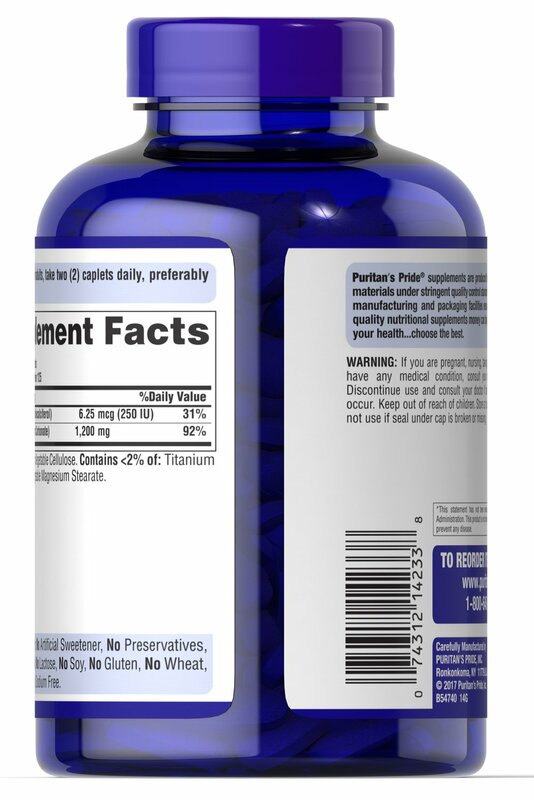 ** The body also uses Calcium for proper muscle contraction and nerve function. 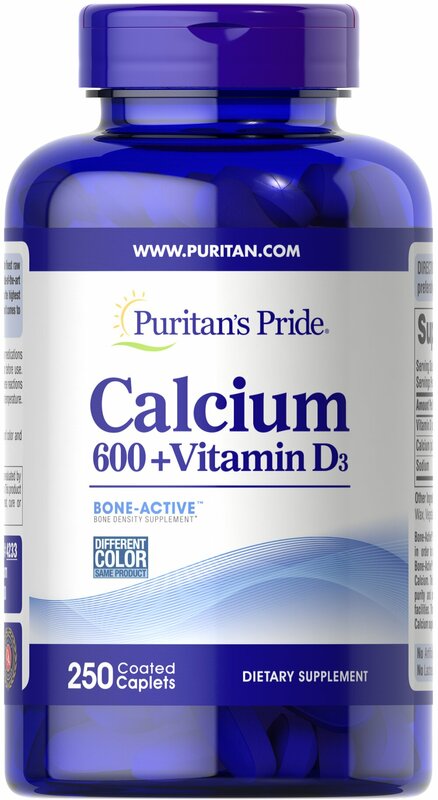 ** Just two tablets of our High Potency Calcium 600 + Vitamin D give you the protection of 120% of the Daily Value for Calcium. 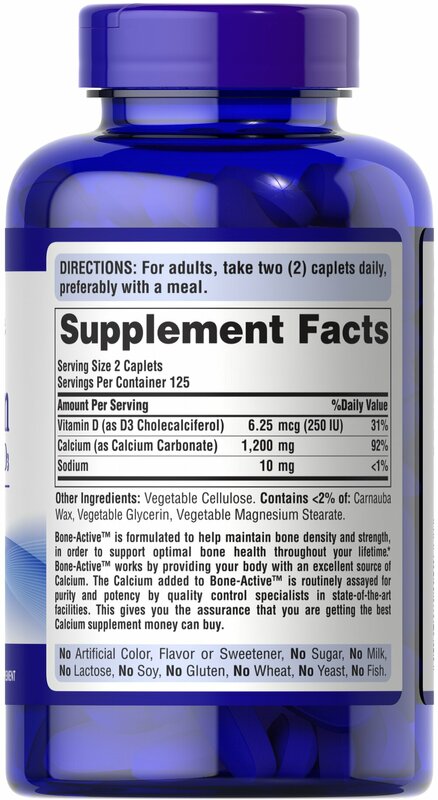 Each tablet contains 600 mg Calcium and 125 I.U. 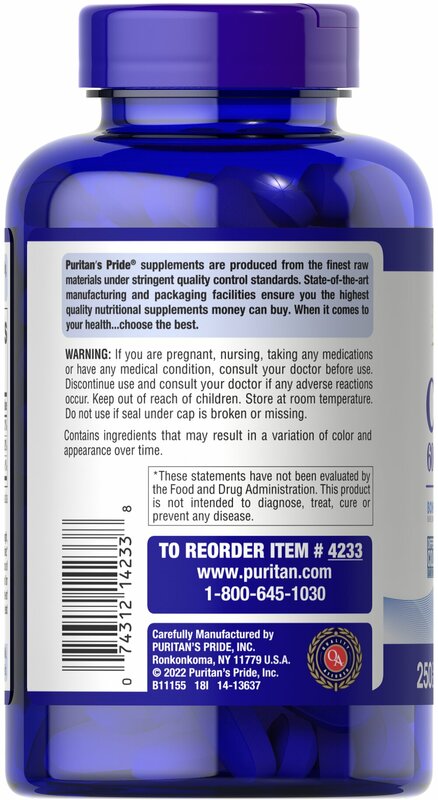 Vitamin D. Adults can take one or two tablets daily.